Yesterday, Rob who does our weekly singles column shared his 20 favourite singles of the year so far, and today we're following it up with all of those tracks on a playlist plus loads of our favourite tracks. Clocking in at over seven hours, this 100 song playlist features an exhaustive guide to the first half of 2015. There's everything from Foals' comeback single to Beck's fantastic new song to a track from that surprisingly good Marilyn Manson album, to Wolf Alice, Wet, Blur, Braids, Nils Frahm, Bjork, Holly Herndon, HEALTH, Jenny Hval, Carly Rae Jepsen, Titus Andronicus and lots more. 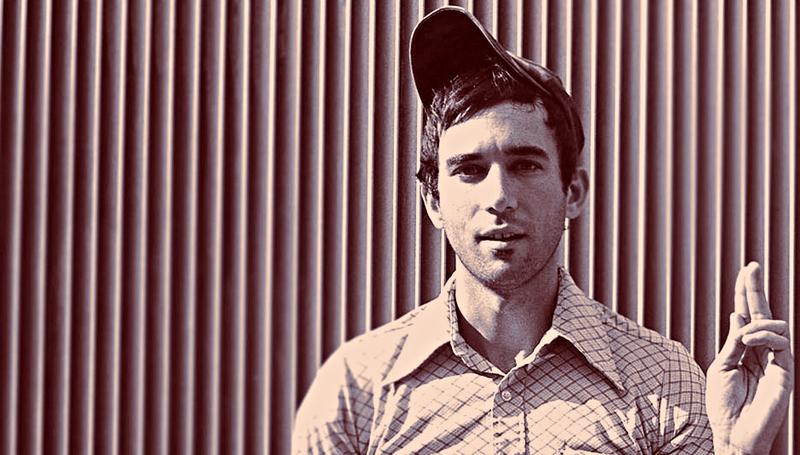 And yes, Sufjan Stevens features more than once. We've also exported this playlist to RDIO. And you can get the top 20 singles of the year on AppleMusic and YouTube. For lots more playlists, follow us on Spotify.